Photo Flash Maker Free is free flash slideshow creator and gallery builder for creating fast and beautiful flash movies and slideshows from your photos. 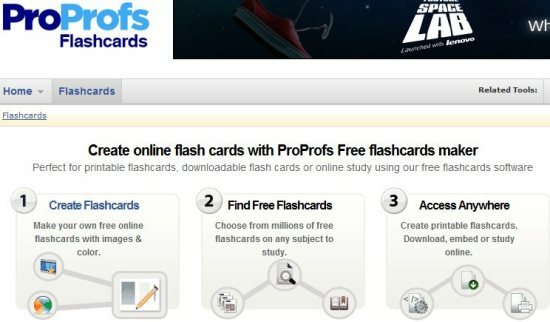 You can watch flash photo slideshows in computer (here is a flash player) and burn them in auto run flash photo album to gift it to your friends and relatives or upload them on web and share with everyone. You can also embed the slideshows with social media networks like MySpace, Blogger and Friendster. 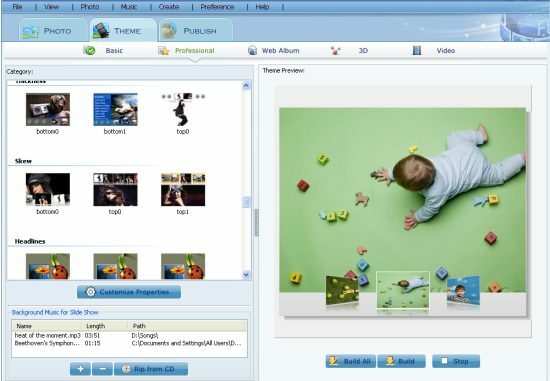 Earlier we also reviewed Flash Slideshow Maker, and other free photo slideshow makers. Add life to your flash movies with music. You can add music to flash photo slideshows in various audio formats as MP3, WAV, WMA and CD sound tracks. Also it supports audio streaming if flash movie is being designed for website. Add Movie effects to photo slideshows: make your slideshow interesting and attractive with various transitions, zooming and panning effects supported by Photo Flash Maker. You have an option from wide range of effects like random, wipe from left, fade to while and many more. This software makes your pictures and music in flash movie with .swf extension so that you can perform any function with it, as you do with your other video clips. 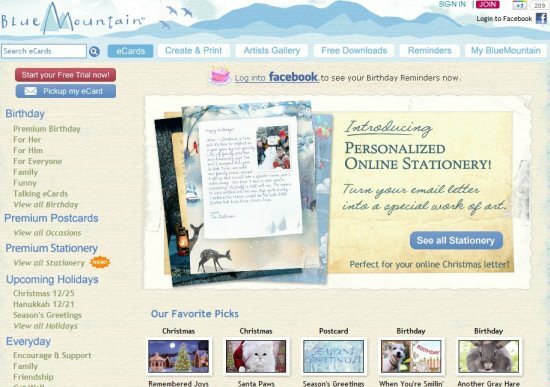 Publish your flash photo slideshow anywhere in the web or burn it into auto run CD/DVD to gift. The free Photo Flash Maker is complete set of tool for users who want to make flash movies and that too absolutely free. Its user interface and advanced features has made it useful and very attractive among the software of same genre. The interesting part of the software is it’s in built templates provided by the freeware which are ready to use and also appealing. You can also read about free PPT to swf converter, and free online photo slideshow maker.